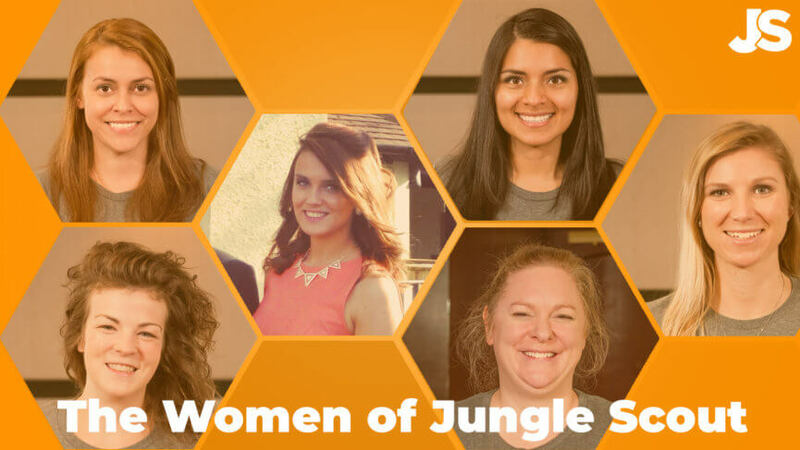 We're celebrating our fantastic females for International Women's Day and we've asked the women of Jungle Scout about role models, work experiences, and past endeavors. 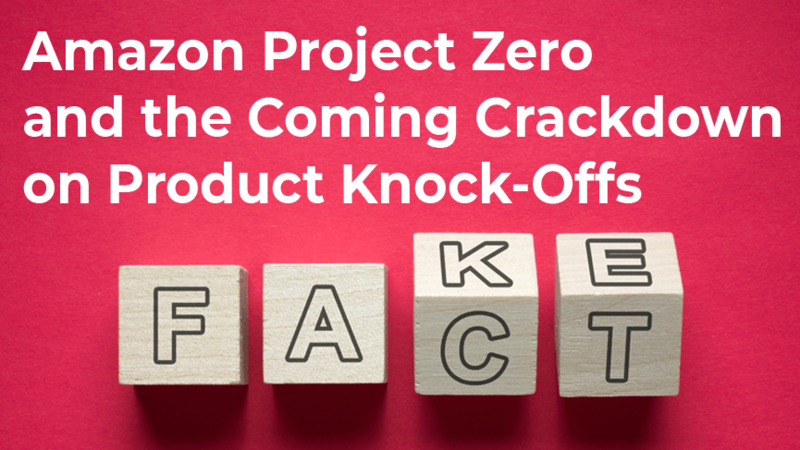 Amazon’s Project Zero – What it is and what it could mean for your FBA business. Amazon Project Zero was announced today as a way to prevent counterfeit products on Amazon. But what is it? And what do you need to do in order to prepare? When Should eCommerce Sellers Utilize Outside Financing? 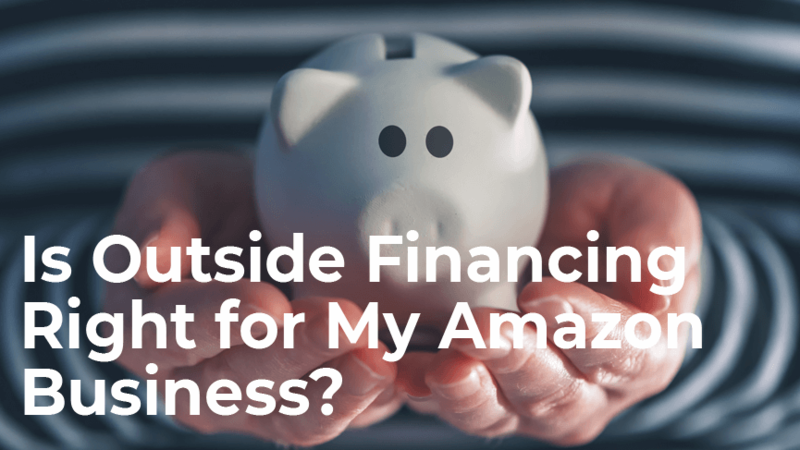 When should an Amazon seller consider using outside financing? This guest post from Payability will help answer that question. 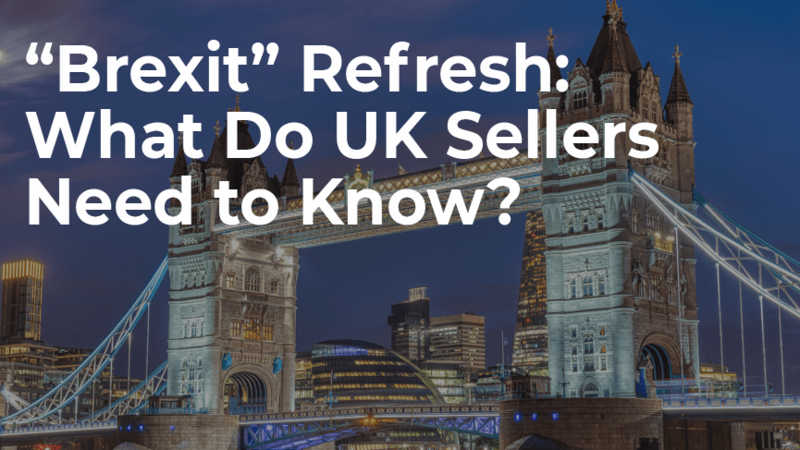 How Will Brexit Affect UK Sellers? The UK is slated to leave the European Union on March 29th. What does the impending "Brexit" mean for UK Sellers on Amazon? 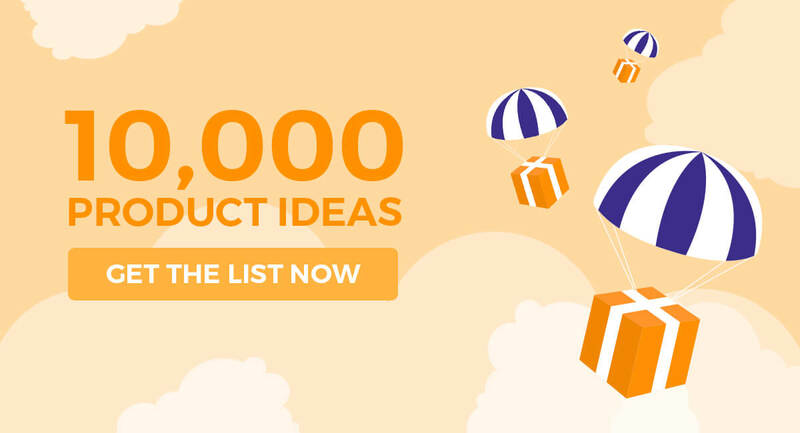 There are a few conditions to be eligible to win the Buy Box:You need to have a professional Seller AccountProducts must be in stock and readily availableThe items you are selling must be “New”. 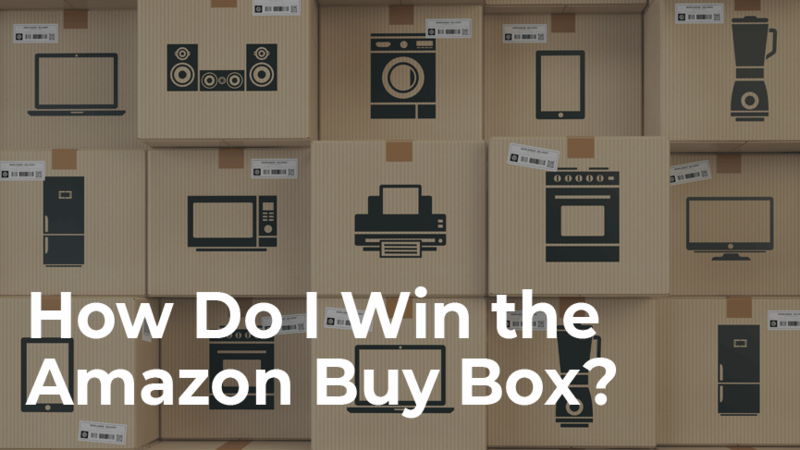 Used items do not qualify.So this begs the question, how do you actually win the Buy Box? 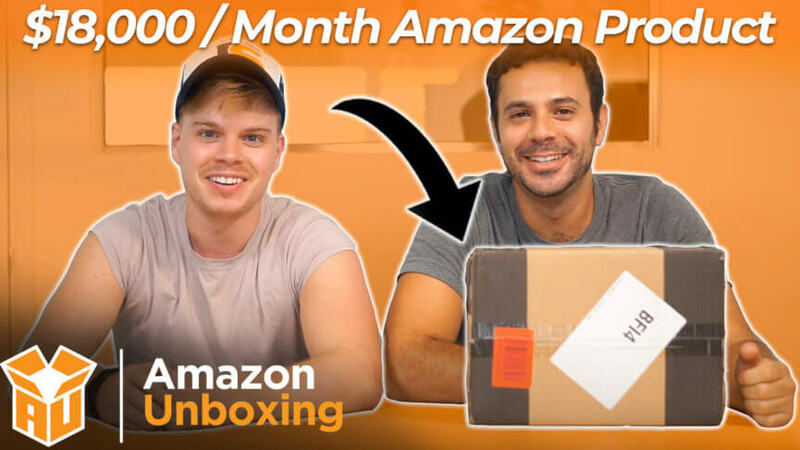 The Amazon Unboxing Season Finale is here! 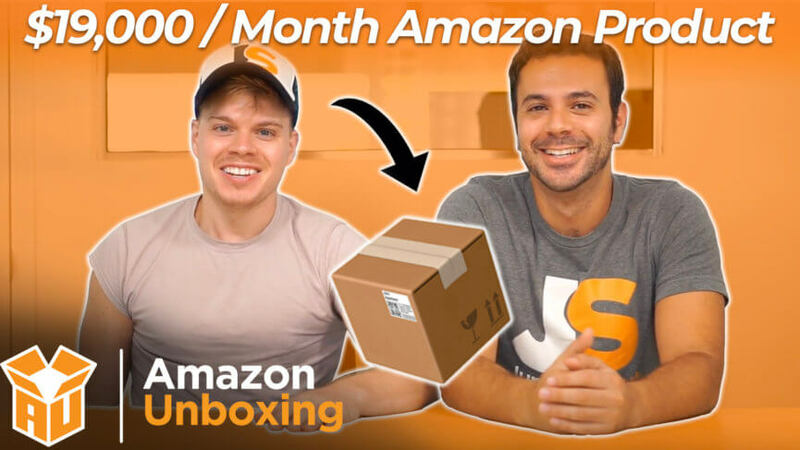 Watch as we unbox a product that sells 700+ units and $15,000 worth of revenue per MONTH! 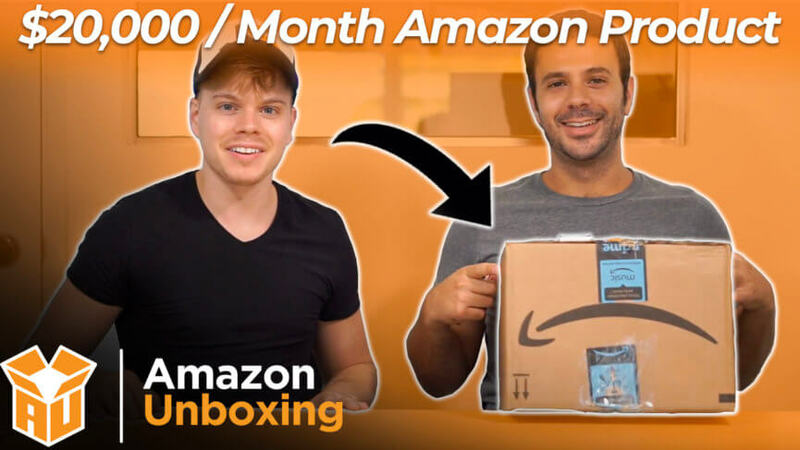 You're in for a tasty treat with this episode of Amazon Unboxing! Joel and Adam are tearing down a listing for a waffle bowl maker. 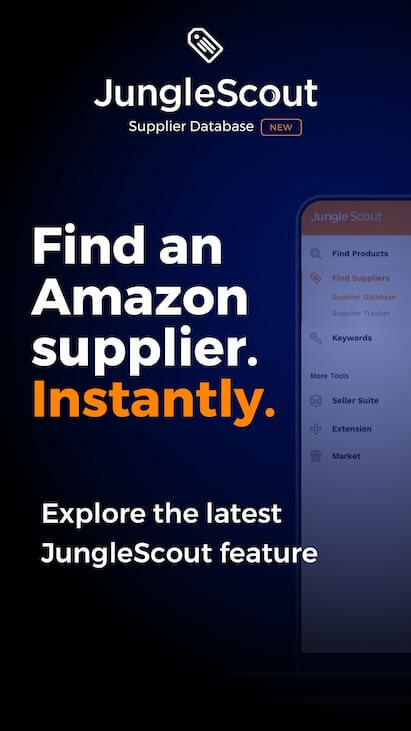 Amazon wholesale selling - what do you know about it? 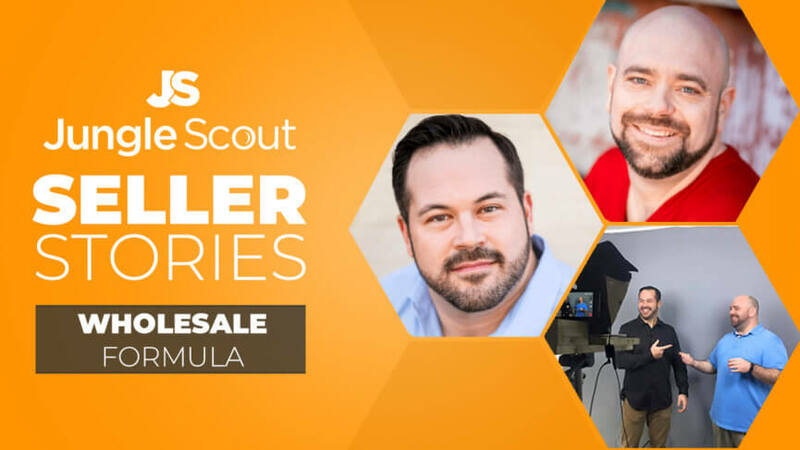 Watch our latest Amazon Seller Story and see how The Wholesale Formula is dominating the game! 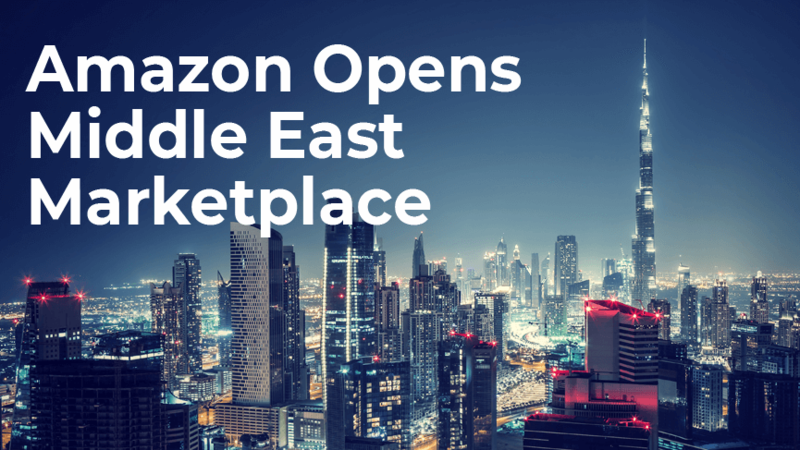 Amazon Middle East is the newest global marktplace from the ecommerce giant. Read more about the risks and rewards of this new international expansion.